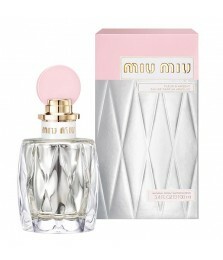 At the beginning of 2019, Miu Miu fashion house opens a new chapter for its fragrances in the form of Miu Miu Twist. 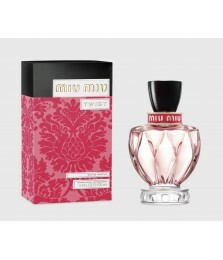 The new scent is created for a modern girl; creative, energetic and full of enthusiasm. Miu Miu Twist is announced as a surprising and sensual fragrance, deep and at the same time gentle, which conjures up the spirit of the Miu Miu girl. Sparkling notes of Vert de Bergamot and Apple Blossom is combined with the woody base of Cedar Wood and the exclusive new Pink Amber accord.